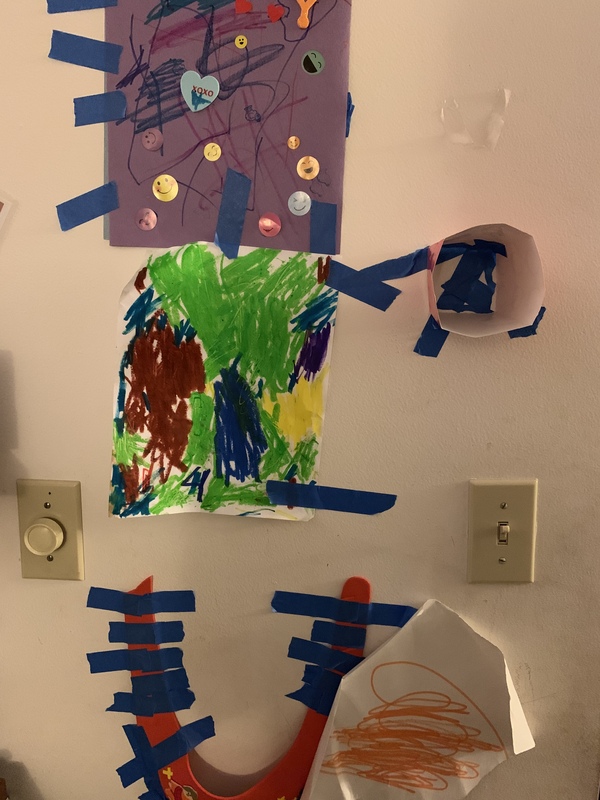 This entry was posted in Little Weirdos and tagged adhesives, boys, children, Dads, family, fatherhood, humor, kids, parenting, preschool engineering. One never knows when a sudden storm may arise, causing those rough seas to upset the household. Better to be safe than sorry! We’ll find a way to end up both safe and sorry. We think outside the box like that. Maybe he’s born to be an engineer or a Dr.?! Plus don’t guys in general tend to think everything is fixable with duct tape? I’m glad to hear that he has you all secure should a sudden well tornado show up. Except…You all may need to be taped to the walls though to keep you all from being swept away don’t you think?! He’s saving a spot for me on the wall, but he’s waiting until he can get his hands on some Gorilla Glue, or at least an industrial stapler. Ohhhh a stapler. That’s a whole other level of fun! He’s already stapled his thumbs together. Awesome. I’d sure like to meet him and I know somewhere there is already a young lady drafting her HoneyDo list for him for when the day comes. The world needs more glue guys! Whoever marries him had better have a HoneyDon’t list. We are always stepping over or crawling under his barriers. 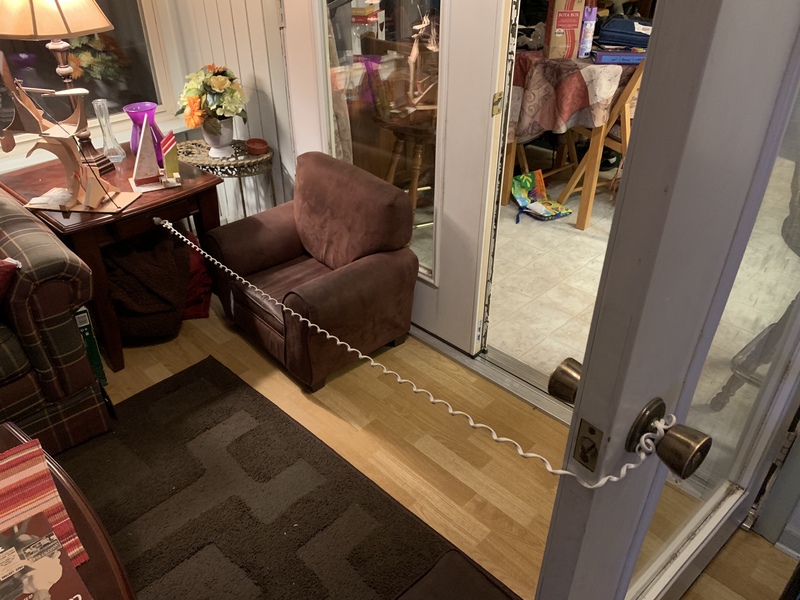 Maybe we should have left the baby gates up longer for him. Third child has to make his own baby gates. Super Glue is definitely contraband for a few years to come! I still glue my fingers together, so I’m not even sure why we have it in the house. With the constant tearing sound, we’d never have to wonder where he is. It could go any day now. Yep, been here too. Does he also like to put random objects in bags? He mostly just tapes them together. He’ll put stuff into backpacks or nice boxes, but he’s too grown for plain bags.